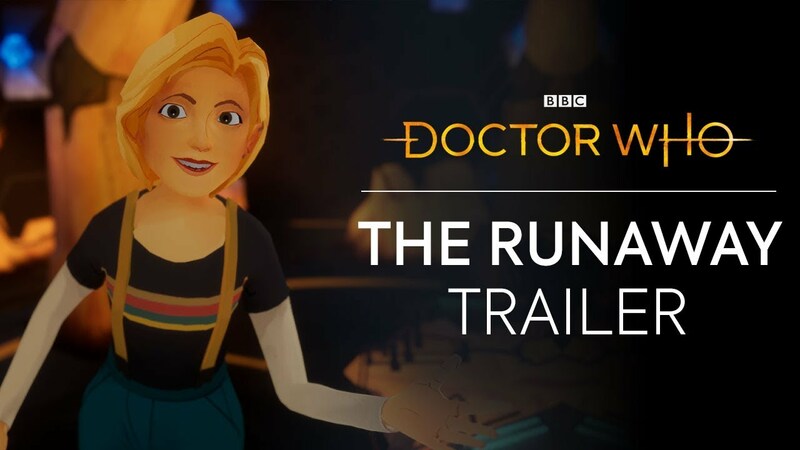 The BBC today released a trailer for their latest VR experience Doctor Who: The Runaway, due to premiere at next week’s Tribeca Film Festival. The full experience is to receive its inaugural showing at next week’s Tribeca Film Festival, taking place in New York from Friday April 26th. The original article covering the announcement continues below. 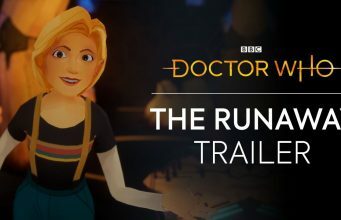 Dubbed Doctor Who: The Runaway, fans will get a chance to step into the TARDIS and join the Thirteenth Doctor (played by Jodie Whittaker) in virtual reality. According to a press release, the experience is said to last 12 minutes, and will be available on “selected VR headsets in the coming months.” Just which headsets the experience will launch on is still unclear. The animated VR experience was created by the BBC and Passion Animation Studios, with Whittaker reprising her role as ‘The Doctor’. Passion Animation was most notably behind the Gorillaz VR music video ‘Saturn Barnz (Spirit House)’ and the 2D theatrical cut of Google Spotlight Stories’ award-winning VR short Pearl. Doctor Who: The Runaway is said to include new original music from composer Segun Akinola, the mind behind much of music featured in the show’s eleventh season. The 12-minute experience was written by Victoria Asare-Archer and directed by Mathias Chelebourg, whose previous VR films include Alice, the Virtual Reality Play, and The Real Thing VR. The post ‘Doctor Who’ VR Experience Gets New Trailer, Will Premiere at Tribeca appeared first on Road to VR.